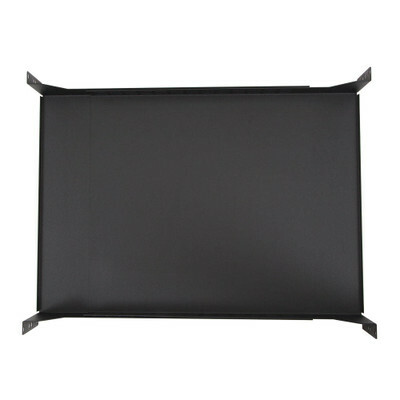 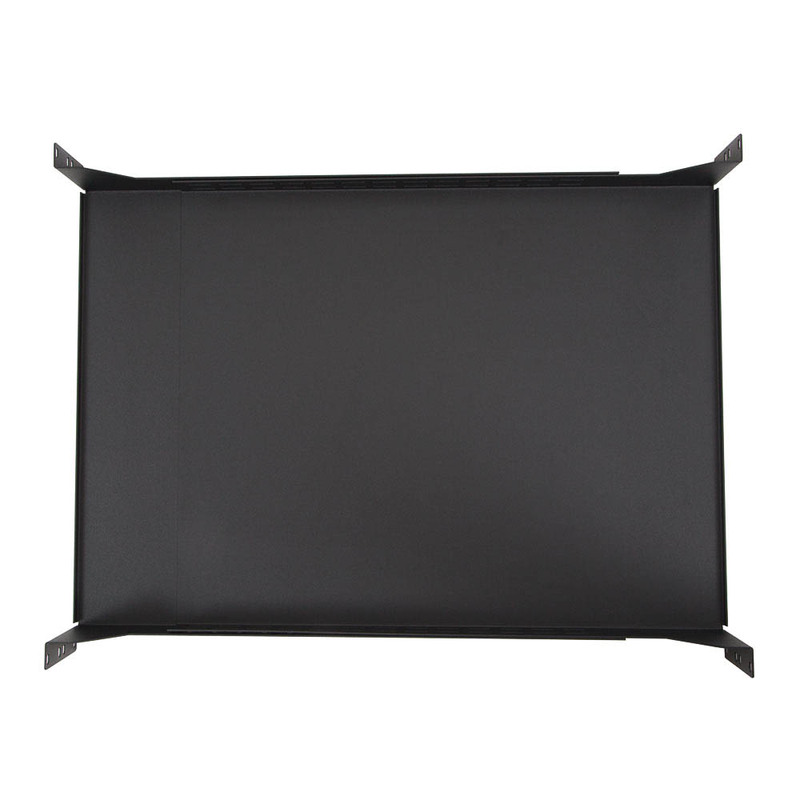 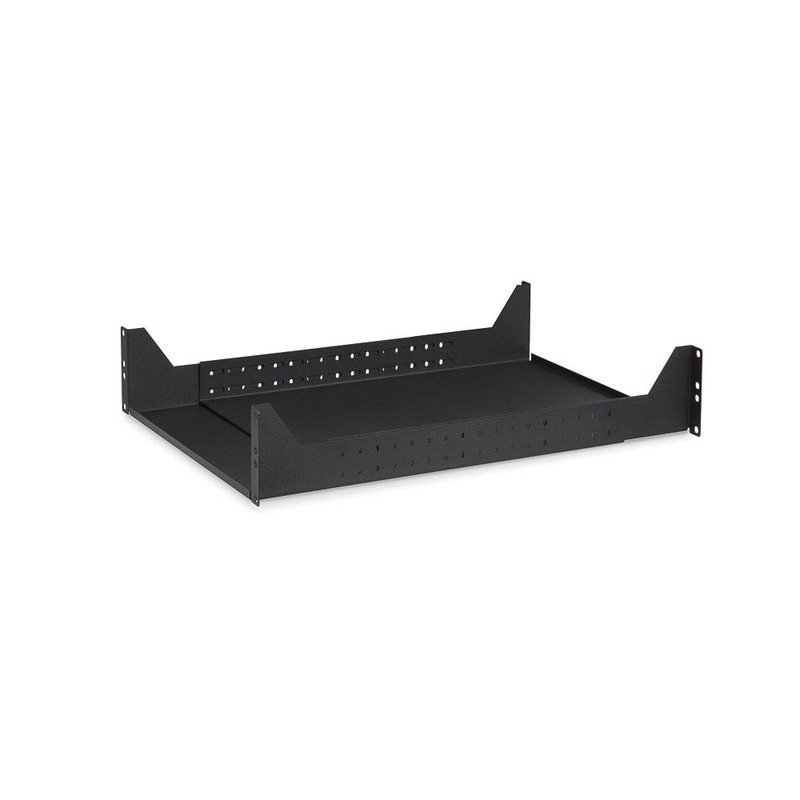 More Product Info2U 4-Point Adjustable Rack Shelves are the most versatile adjustable shelf available. 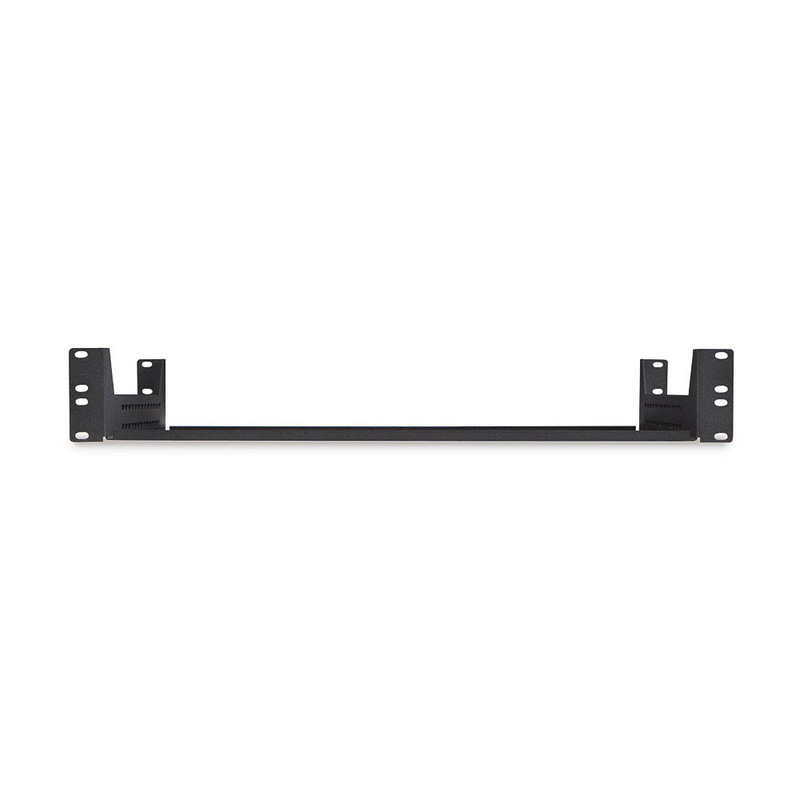 This shelf adjusts from 22 inch to 40 inch and therefore it is no longer necessary to figure out the depth of the rails in the rack. 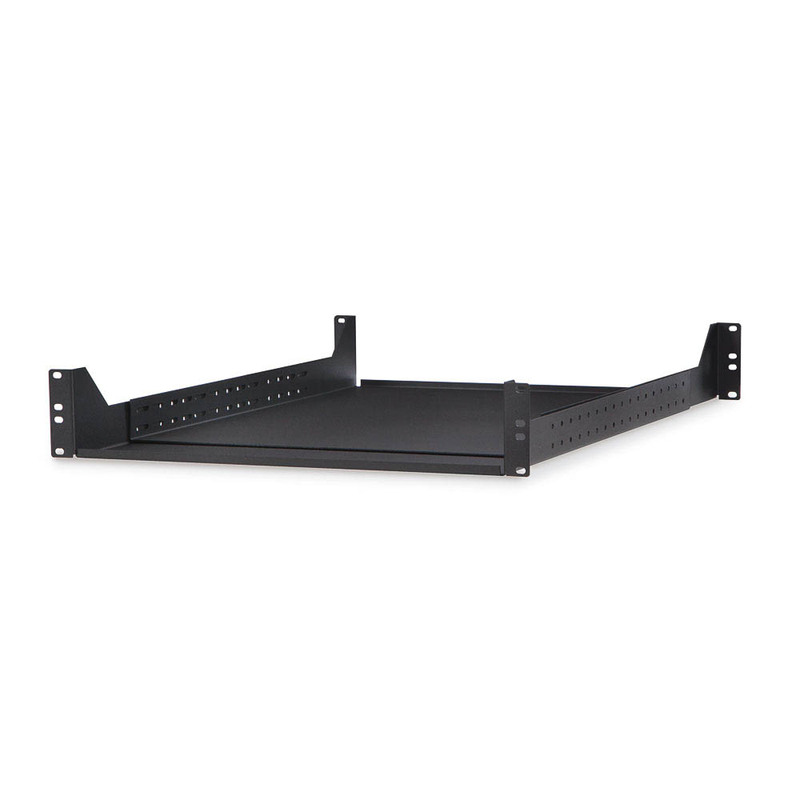 This shelf will work with every 19 inch EIA compliant 4-post rack or server cabinet on the market today.The 4-Point Adjustable Shelf allows the full depth of the rack to be used because the entire shelf plate adjusts rather than just the mounting flanges.